August 19 is observed as World Photography Day, which aims to inspire photographers across the planet to share a single photo with a simple purpose: to share their world with the world. World Photo Day originates from the invention of the Daguerreotype, a photographic process developed by Frenchmen Louis Daguerre and Joseph Nicephore Niepce in 1837. On August 19, 2010 World Photo Day hosted its first global online gallery. Almost 270 photographers shared their pictures and people from over 100 countries visited the website. 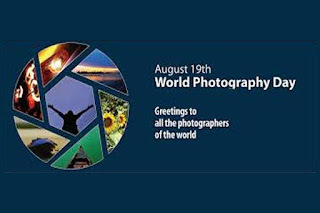 This marked the first official, globally reaching World Photo Day. Five years later, the General Assembly adopted a resolution designating 19 August as World Humanitarian Day. Every year since then, the humanitarian community has organized global campaigns to commemorate WHD, advocating for the safety and security of humanitarian aid workers, and for the survival, well-being and dignity of people affected by crises. 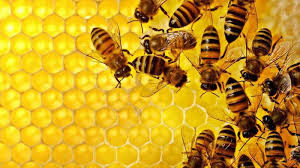 To create awareness about Beekeeping and uses of its products including Honey, Tribal Cooperative Marketing Development Federation of India Limited (TRIFED) is celebrating World Honey Bee Day (WHBD) on 19.08.2017 in the Country and on 18.08.2017 at all its Regional Offices and 43 Retails Outlets spread in the country. TRIFED is an apex organisation at National Level and functioning under the administrative control of Ministry of Tribal Affairs. TRIFED is serving the interests of Tribals, who are engaged in collection of NTFP and making of Tribal Art & Handicraft Products for their livelihood so as to ensure better remunerative price for their products as well as for the socioeconomic betterment through Self Help Groups, Empanelled NGOs, State level Tribal Development Corporations, Forest Development Corporations for undertaking marketing development of the tribal products. National Highways Authority of India has launched two mobile Apps, MyFASTag and FASTag Partner. 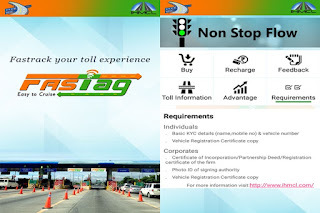 These mobile apps will help in the availability of FASTags for Electronic Toll Collection. The cumbersome method of purchase and recharge of FASTags has been one of the major challenges. The mobile Apps launched will ease the process, making it possible to buy or recharge FASTags at the click of a mobile button. MyFASTag is basically a consumer App that can be downloaded from the App Store for both Android and iOS systems. A consumer can purchase or recharge FASTags on this App. From 1st October 2017, all lanes of all 371 NHAI toll plazas in the country will become FASTag enabled. One lane in every toll plaza will be a dedicated FASTag lane where no other form of payment will be accepted. 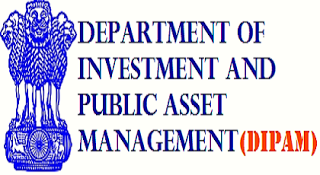 The Cabinet Committee on Economic Affairs, CCEA has approved the proposal of Department of Investment and public Asset Management, DIPAM for the strategic disinvestment. 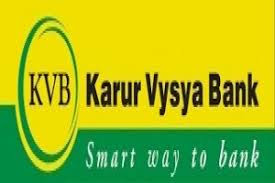 The approval will help in speedy completion of strategic disinvestment transactions. It will also empower the Core Group of Secretaries to take policy decisions with regard to procedural issues and to consider deviations as necessary from time to time for effective implementation of decisions of CCEA. 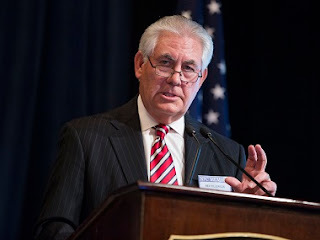 Italy will host a summit of Group of Seven interior ministers centered on security issues in the fall. 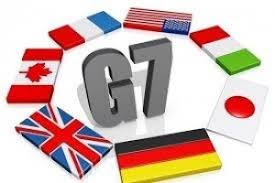 Italian Interior Minister Marco Minniti says the meeting is being organized at the request of Italy's G 7 partners: Canada, France, Germany, the United Kingdom, Japan and the United States. Italy currently holds the rotating helm of the G-7 industrialized nations. G-7 summit would probably be held in October. 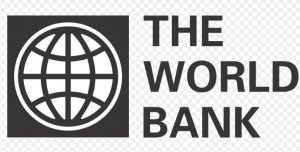 The size of Project is USD 24.64 million which entirely will be financed by the World Bank out of its GEF Trust Fund. The projects duration is 05 years. The objective of the Project is to strengthen the institutional capacity of the Departments of Forestry and Community Organisations to enhance forest ecosystem services and improve the livelihoods of forest dependent communities in Central Indian Highlands. 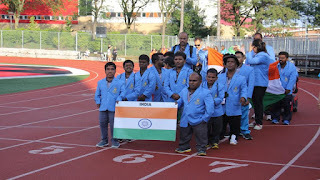 The Indian contingent for the World Dwarf Games made the entire nation proud of their achievements as they bagged as many as 37 medals from the games, which were held in Toronto, Canada. Incredibly, they managed to secure a top-10 finish in the tournament, having clinched 15 gold, 10 silver and 12 bronze medals at the event. Joby Matthew contributed the most to India's medals tally, bagging two golds, three silvers and a bronze. Another athlete CV Rajanna won the gold in the 200 metre sprint event while Devappa More won the 100 metre race, becoming the fastest man at the event. Five Indian-origin persons, including Irish Prime Minister Leo Varadkar, have featured in Fortune's annual list of 40 young and influential people in the field of business inspiring others with their work. Fortune's 2017 '40 Under 40' list is an annual ranking of the most influential young people who are under 40 in business, whom the magazine termed as "disruptors, innovators, rebels and artists" inspiring others. 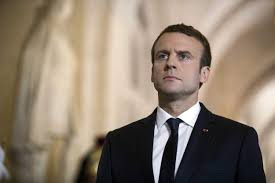 The list has been topped by 39-year-old French President Emman "France's youngest leader since Napoleon" who swept the presidential elections in May "obliterating the two-party system that had governed the country for generations." The Indian-origin persons on the list are 26-year-old Divya Nag, who oversees Apple's ambitious ResearchKit and CareKit programmes that encourage developers to build health- related apps, Rishi Shah, 31, and Shradha Agarwal, 32, who helm more than 10-year-old health-tech firm Outcome Health and CEO and founder of non-profit Samasource 31-year-old Leila Janah. 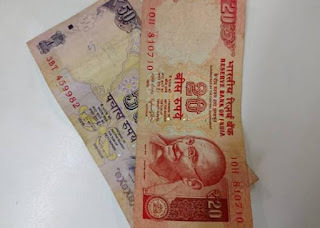 The Reserve Bank of India (RBI) today announced that it would issuenew Rs 50 and Rs 20 bank notes+ , but said the old versions of these notes will continue to be valid. 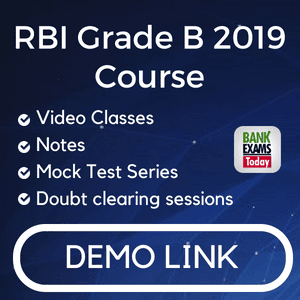 The nation's largest lender State Bank of India launched a CSR initiative, SBI Gram Seva, which will work in the areas of health, education, environment and rural infrastructure. The SBI Foundation will identify and partner with NGOs to carry out CSR initiatives under which it adopt five villages each from 10 village panchayats with each village getting around Rs 2.40 crore over the next three years. 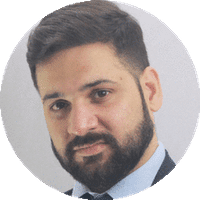 Mr Kudashev, a specialist in South East Asia, is currently the Deputy Director General Secretariat of the Ministry of foreign Affairs of Russia. Rear Admiral Travis Sinniah was today appointed as the chief of Sri Lanka's naval forces, making him the first from the minority Tamil community to head the Navy since the brutal civil war erupted in the country 45 years ago. 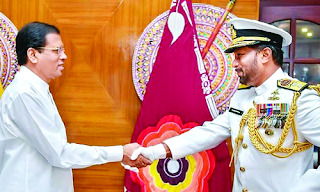 Rear Admiral Sinniah, who played a decisive role in the destruction of the LTTE warships in deep sea during the height of the civil war, was appointed as the Navy chief by President Maithripala Sirisena. Rear Admiral Sinniah is the first from the Tamil community to head the Navy since the outbreak of the civil war in the north and east of the island in 1972.